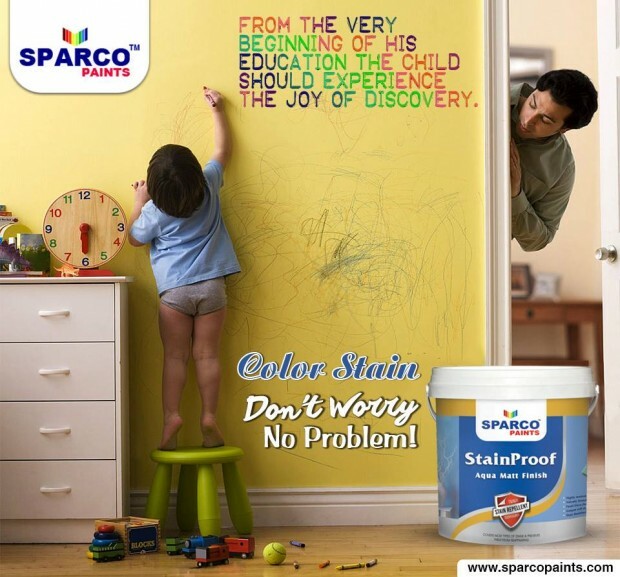 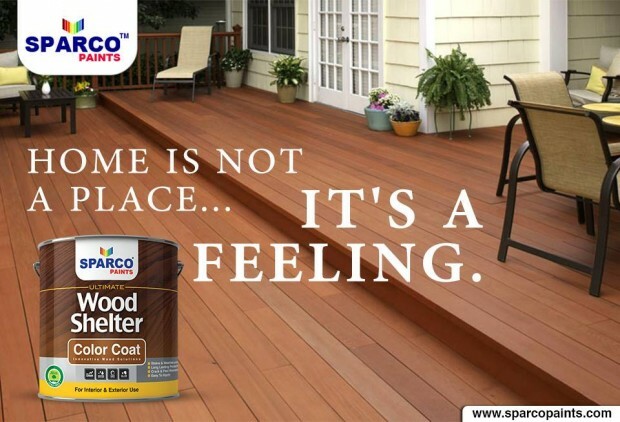 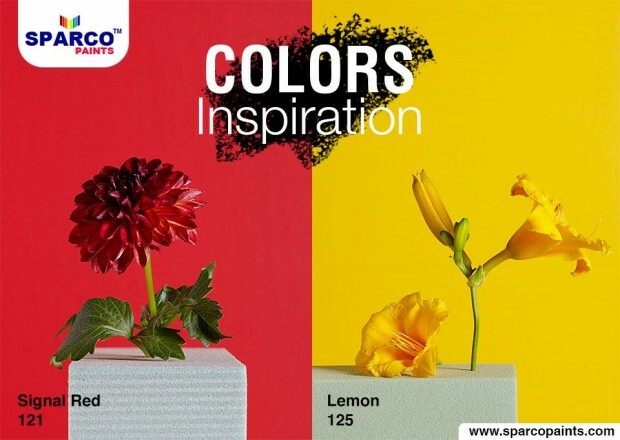 Sika Paint Industries (Pvt) Ltd. Lahore is the manufacturer of the leading brand “SPARCO” commonly known by its trademark SPARCO Paints in the domestic and international Market. 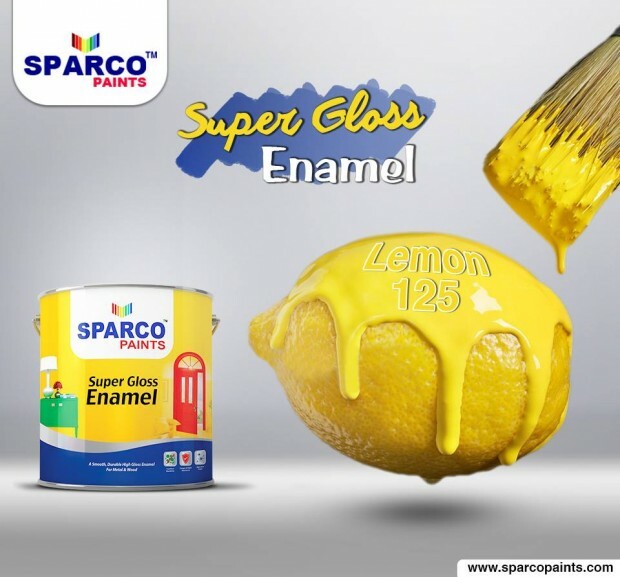 The company has steadily and progressively marched into newer heights of popularity and accomplishments for the last three decades of its inception. 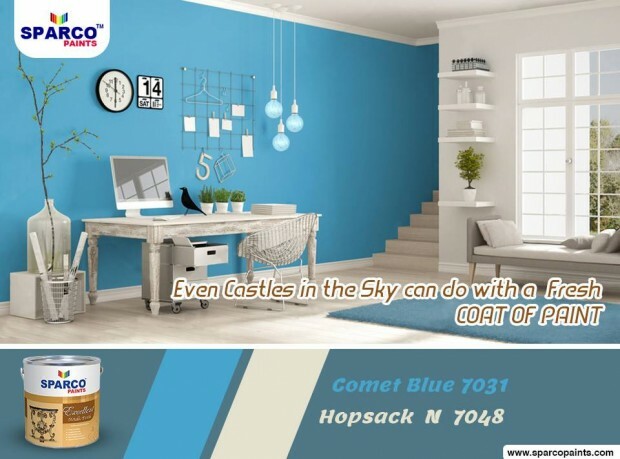 We seek to achieve distinction as the best paint company in the region with a worldwide reputation for high quality products and services. 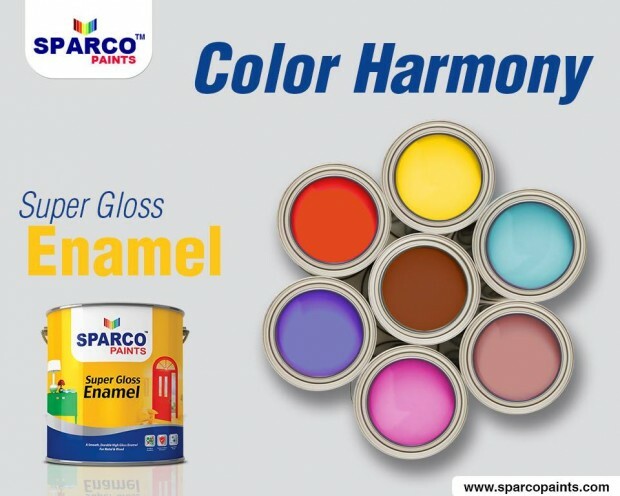 The company aims to be respected as an ethical and sustainable company and acknowledged as the leading provider and manufacturer of innovative paint and color technology and round-the-clock customer support. 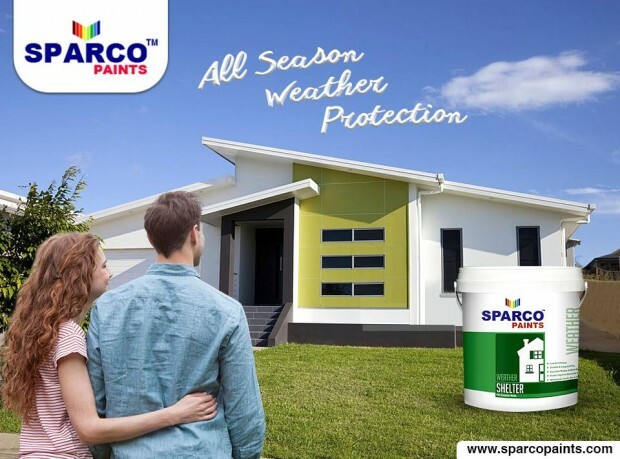 We are committed to improving the lives of our customers by providing quality services, products and solutions that earn their trust and build lifetime relationships. 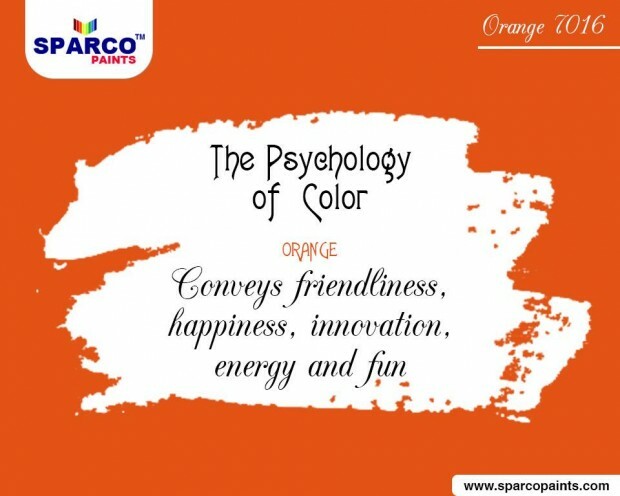 We believe in best endeavors by adding value through technical competency, quality manufacturing, marketing and proactive management to ensure excellent services to our customers that facilitate prosperity and growth to our stakeholders and society in the local and international market through staff training,effective product research, innovation and customer service.